We are proud to provide Bucks & Montgomery Counties with the HOTTEST themes. 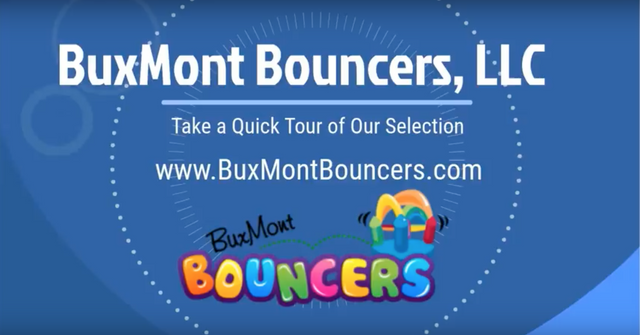 Browse our selection of hundreds of bouncers to have at your event. 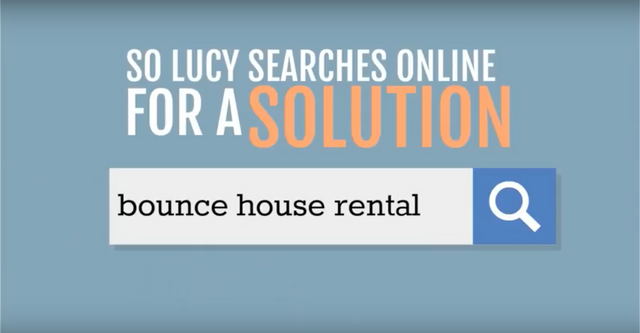 Want to rent from BuxMont Bouncers? Click the button below to see if your zip code falls in our delivery area. To check our rental availability for this coming weekend, please call us at 267-714-8448!